Instagram video effects are video components that are added to an Instagram video outside of the actual live shoot with the purpose of enhancing the look and appeal of the video. Despite the advancement of recording cameras, live action is still limiting and a lot has to be done on the computer to enhance the shot. Today, however, with the advent powerful but affordable software like Filmora Video Editor, anyone can add cool effects to their video and use them on Instagram. In this article, we will how you how to add Instagram video effects using Filmora Video Editor. Filmora Video Editor for Windows (or Filmora Video Editor for Mac) is a popular video editing software that is available on Windows and Mac. It provides an opportunity for users with no video editing experience to create cool, beautiful and professional looking videos. 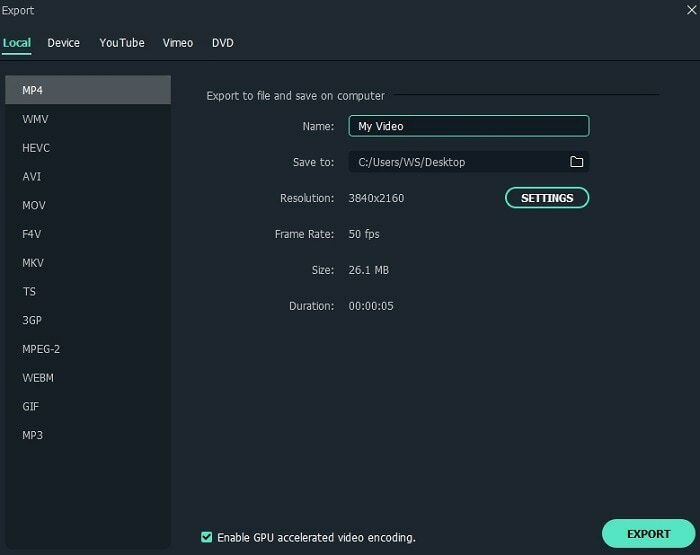 Filmora Video Editor allows you to bring all of your cool Instagram video effects to your desktop and even add some that are not available on Instagram. It has basic video editing options like crop, trim, split, delete, undo, redo, brightness, contrast fade in and fade out. It is built with advanced options like picture in picture, green screen, video stabilizer and split screens. It supports input of files from different sources like iOS, Android, Camcorders and online. 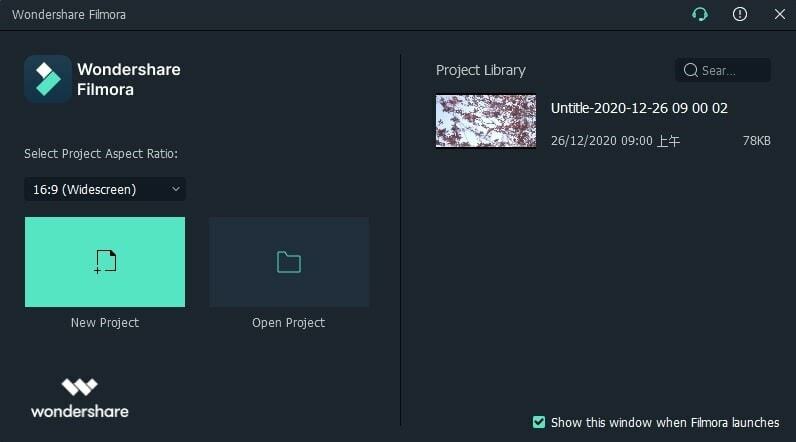 You can export edited projects to online sites, devices, output formats or burn to CDs. Filmora Video Editor is available for PC and Mac users. Select the software for your operating system. 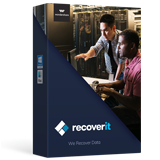 The process of the installation is simple and straightforward, just the way you would install any other software in your operating system. Before you apply Instagram video effects in Filmora Video Editor, you need to import the media you intend to edit. 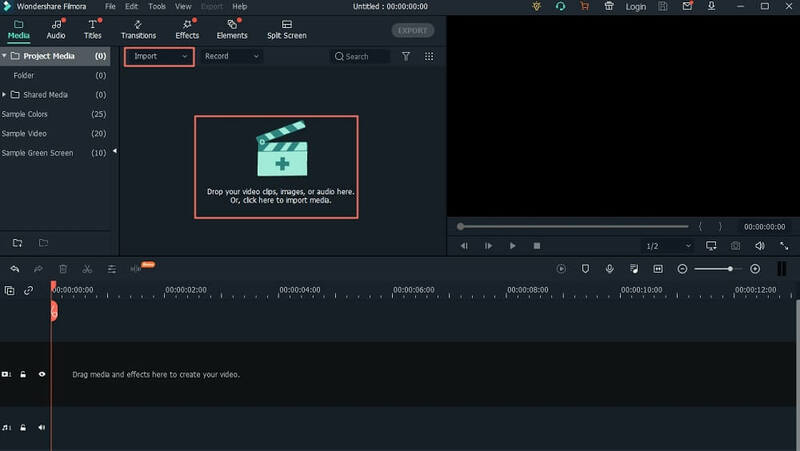 The are several ways to import media files but the simplest and most powerful one is to open Filmora Video Editor in "FULL FEATURE MODE" and just click on "Import media files here" section and a dialogue will appear to select the media you want to import. Now drag the video to video timeline at the bottom of the page. Select the "Filters" tab in order to add Instagram video effects. This is will take you to a section with literally hundreds of effects similar to those provided by Instagram and more. These effects can be searched through by typing on the search bar. For an even easier navigation, Filmora Video Editor has put all the video effects into categories such as Faux, shake, sepia tone, distortion and, you guessed it, there is even an "Instagram like" category. This category has all effects that are similar to Instagram video effects. If this isn't enough for you, you can access even more filters by clicking on Filmora effects store. To select an effect to apply, hove over the effect of interest and click the "plus" icon to add it to your project. This will add the effect to your timeline where your video is sitting. Note that the effect will start where the play head is at the time of adding the effect so you need to position the play head at the beginning of the video if you want the effect to start there. From the timeline, you can drag the edges of the effect to resize it and ensure it only applies to sections of the video that you want it to. After you are done with all the editing, click on the "Export" menu item at the very top and select export to device if you just want to save the file in one of your devices or select upload to YouTube or Vimeo to directly upload the file to these platforms. 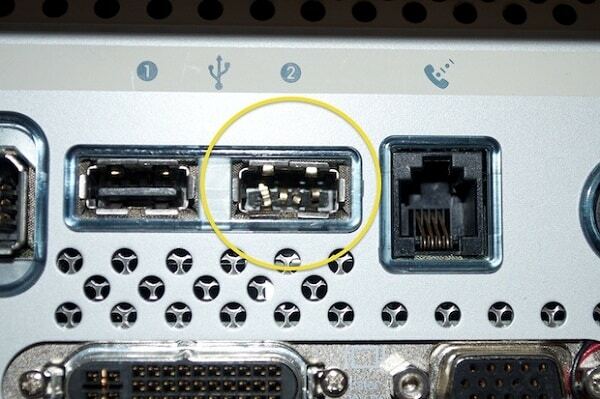 You cam also opt to save the File on your computer in any desired format. 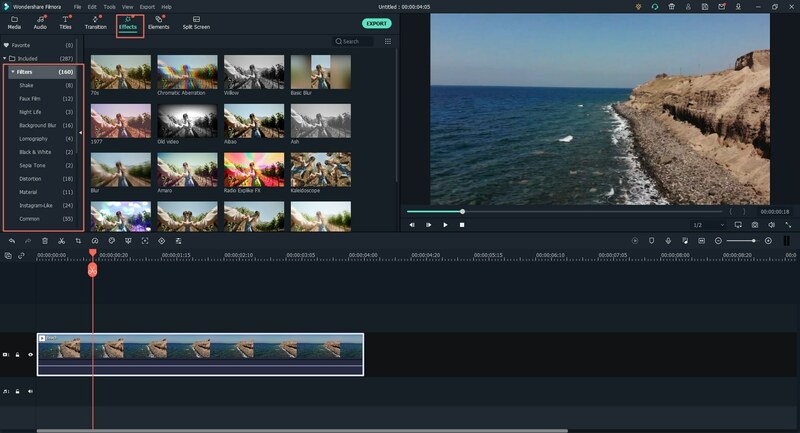 If you like Instagram video effects and would like to have them right on your pc you should choose Filmora Video Editor. 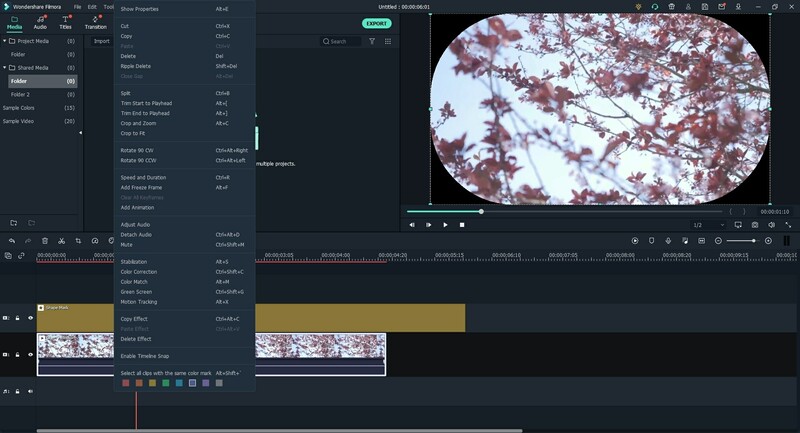 Filmora Video Editor allows anyone with just little knowledge of using a computer to get Instagram video effects on all their videos.